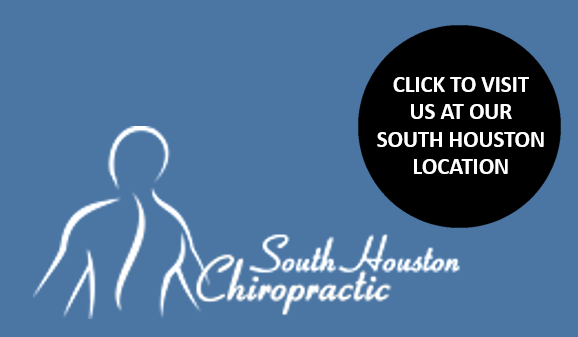 Our doctors and staff at Clear Lake Chiropractic are proud to bring their expertise and knowledge of chiropractic to the Clear Lake & Greater Houston communities. Our primary goal is to alleviate pain through the use of state-of-the-art chiropractic and therapeutic techniques. 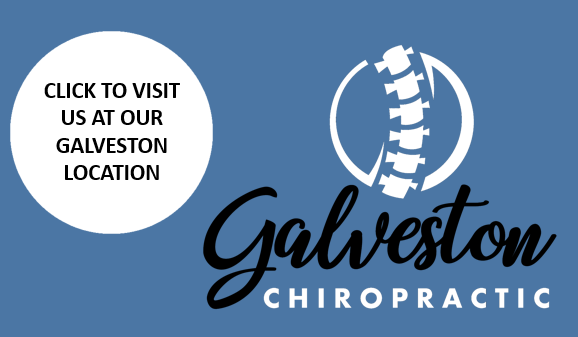 We specialize not just in chiropractic adjustments but also in rehabilitating the spine and extremities to get patients back to pre-injury status. At Clear Lake Chiropractic we treat all musculoskeletal disorders; including acute and chronic stages of neck, back, joint and extremity pain. We also treat disc problems, sciatica, headaches and personal injury cases. At Clear Lake Chiropractic our staff specializes in auto accidents, work related injuries and all types of aches and pains. It’s important to not only receive immediate and appropriate treatment for any injuries sustained, but also to document the extent of the injuries, if present. Don’t delay, schedule today! We utilize differentiating technique such as diversified, thompson, activator, and SOT that can help with lower back and headache pain, slipped disc and whiplash injuries, and other conditions. All chiropractic care begins with an initial examination, after which x-rays may be recommended to determine the seriousness of your condition. 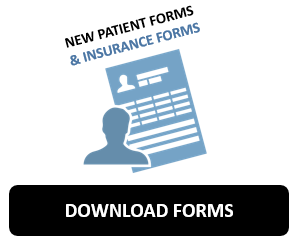 We will review the stages of care process with you. PREPARING FOR YOUR FIRST VISIT? Please rest assure that your first visit will be effortless. A physical examination and spinal examination and analysis will be performed to detect any structural abnormalities. Once the doctor has identified the problem, he will begin care by way of these adjustments or “manipulations.” Particular attention will be paid to that area of your spine where a spinal derangement, misalignment or “subluxation” has been detected.